Improve the appearance of wrinkles and prevent additional wrinkles from forming. Oregon Aesthetics offers Botox® Cosmetic for patients who want to improve the appearance of fine lines and wrinkles on the face. Botox® Cosmetic is ideal for patients who have mild to moderate frown lines and want to improve their appearance without undergoing cosmetic surgery. Botox® Cosmetic is used by millions of men and women worldwide who wish to achieve a more youthful and refreshed appearance. Botox® Cosmetic is injected into the face to reduce wrinkles around the eyes, expression lines between the eye brows and wrinkles in the forehead. 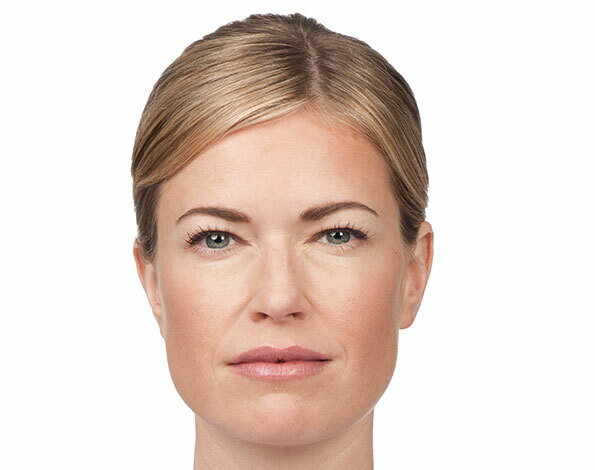 Botox® Cosmetic is an FDA approved for the treatment of wrinkles and age lines. Injections of Botox® Cosmetic weaken or paralyze the muscles, blocking nerves to relax the face and minimize the appearance of wrinkles and expression lines. Most patients see results that last three to four months. The doctor may recommend complimentary cosmetic treatments such as chemical peels or dermal fillers depending on your goals. 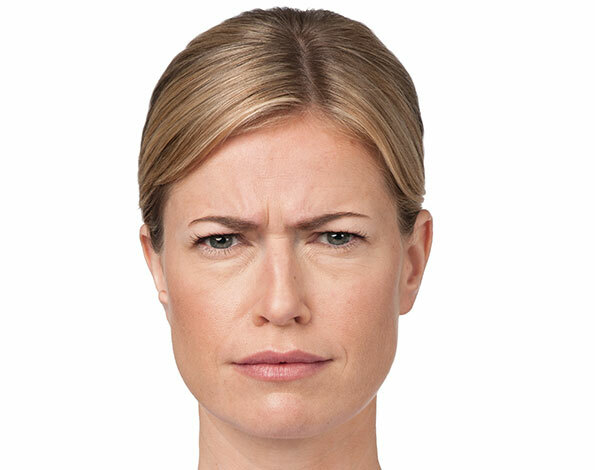 The amount of Botox® injected is based on the heaviness of the muscle action and the areas to be treated. For optimal results, treatment should be repeated according to a schedule determined by your physician.